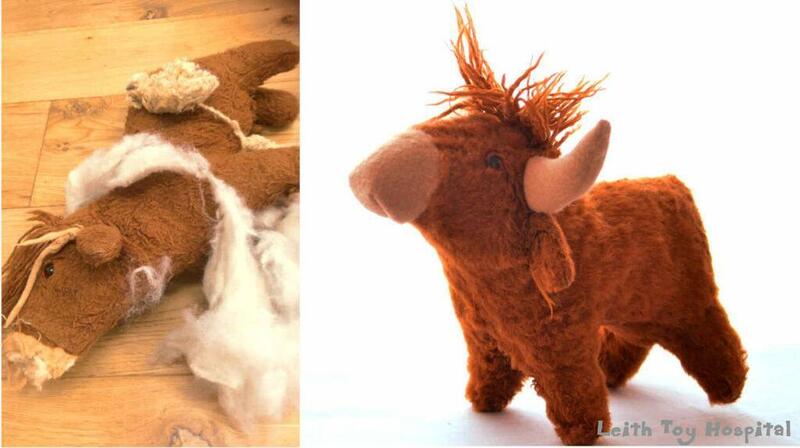 Below are some of the most common soft toy repair services we offer, with example images. We’ll come up with a total price based on what your teddy needs, and what sort of repair solutions you prefer. Even if you don’t see exactly what you need on the list, get in touch and we can discuss possibilities. We’ll chat with you before we do anything to make sure you’re getting a bear repair that you’re happy with. Every case is unique and we’ll make sure to preserve your favourite teddy’s character and personality. We’ll give you a quote based on what toy repair services your toy needs, but we’re always happy to work with you to figure out what we can do within your budget. Many people want to keep certain unique features, too, and we make sure to retain what makes your teddy individual! We even send your toy back with a doctor’s note stating how long the teddy will need off work to recover fully and what exercises they need to do! 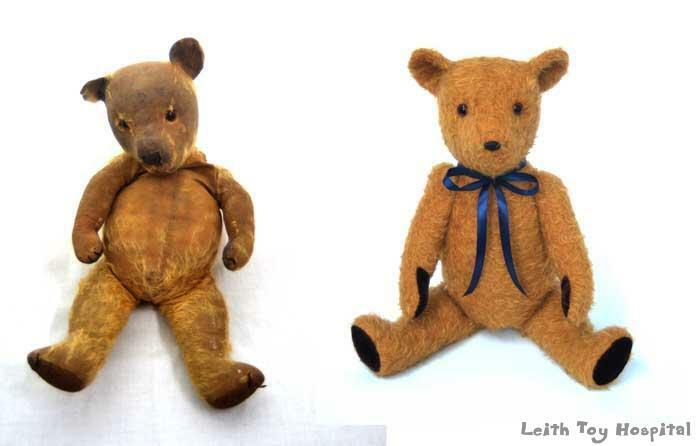 Unfortunately, at this time we can only repair soft toys and dolls, and don’t work with wood or metal. 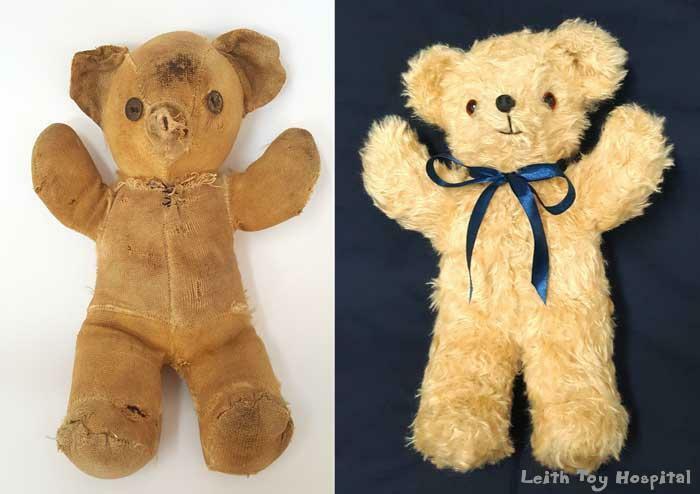 But we’ve seen everything from antique teddy bears to a giant cuddly crocodile, so if you’re not sure, just email us a photo and we’ll let you know if it’s something we can repair! Payment in cash on pickup is the easiest option. We don’t accept card payments currently but there’s a cashpoint just down the road. We can also provide details for a bank transfer if needed. 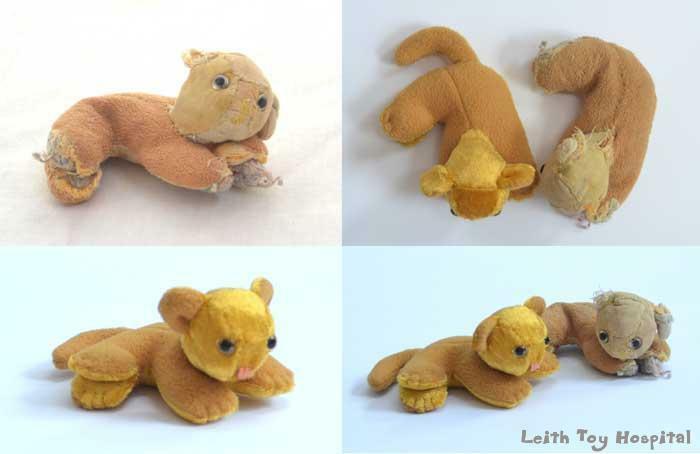 You can find many more images of our toy repair services in the gallery. If you don’t see what your’re looking for, please ask! Get in touch with all your teddy health care questions!